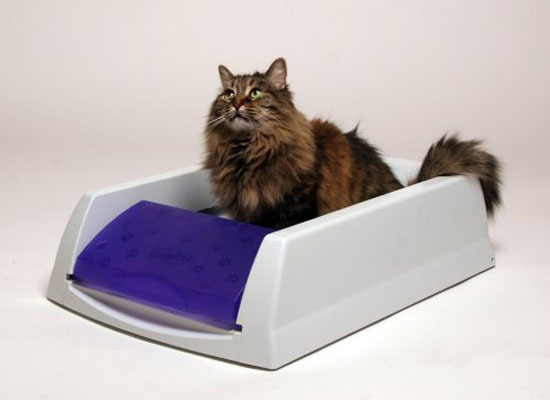 Designed by MIT-educated cat lovers, this auto litter box certainly solves many problems that you have to deal when you have a cat. 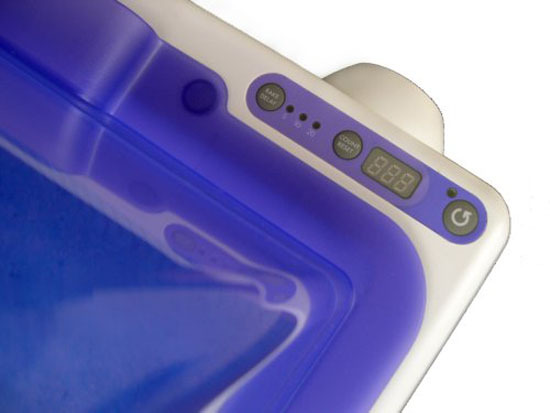 The rake automatically sweeps all those waste into covered compartment at about 20-minutes just after your cat uses the litter box, don’t worry, when your cat suddenly enters back, the sensor will automatically reset the 20-minutes waiting time. Even when the rake is moving and suddenly your cat jumps back into the box, it will stop moving, the rake’s tines have been designed with rounded loops at the end to ensure the safety of your cat. The rake mechanism has been tested for more than 100,000 cycles without jamming or failure, and talk about great after sale service, the company even guarantees that you can get a full refund of your ScoopFree if you are not fully satisfied with it. 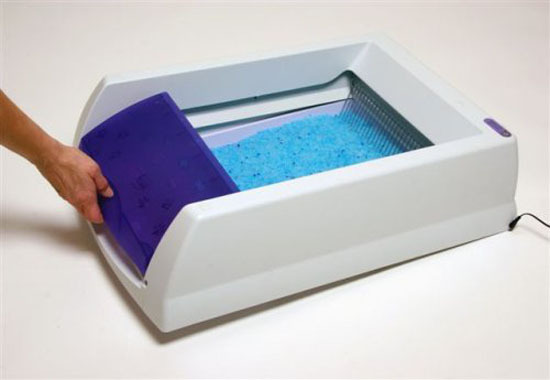 Another thing that makes ScoopFree Self-Cleaning Litter Box stands out from others is the Premium Blue Crystal litter, it basically stops odors 5x more effective than clay and clumping litter. It absorbs urine on contact and dry solid waste to reduce odor, it leaves only clean and fresh air. 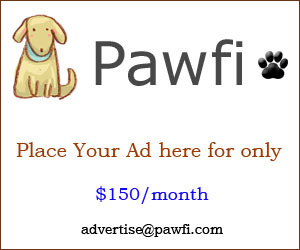 It’s recommended that you replace the tray every 20-30 days for one cat, but if you have more than 1 cats, you might want to replace it for every 10-15 days. The box measures 19”(W) x 27.5”(L) x 7”(H), the litter area is 14”x14” square. 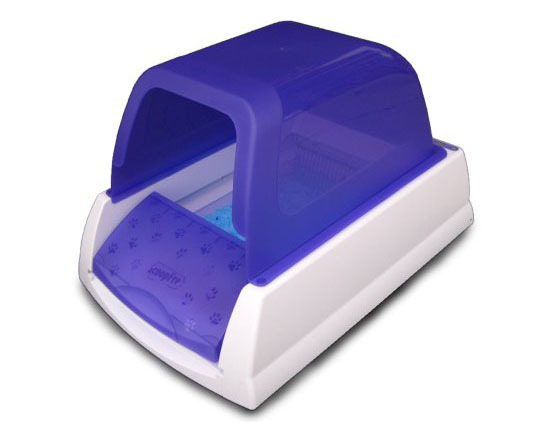 It has plastic lining in the litter tray to create barrier and protect against leakage. 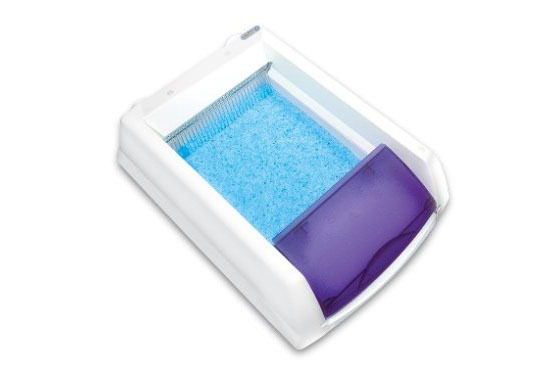 Where to buy ScoopFree Self-Cleaning Litter Box?